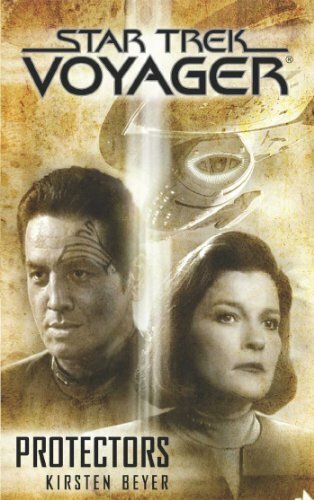 In a region of space which has lived in fear of instant annihilation, Voyager is charged with reaching out to possible allies and resolving old enmities. 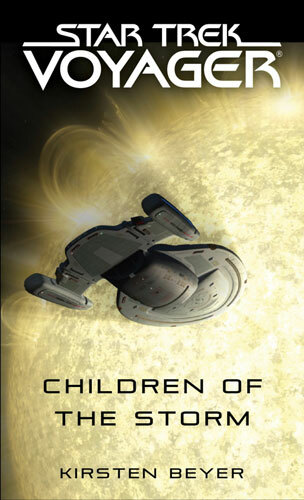 But these are not the friendly stars of the Federation, and out here the unknown and the unexpected cannot be dealt with by standard Starfleet protocols. 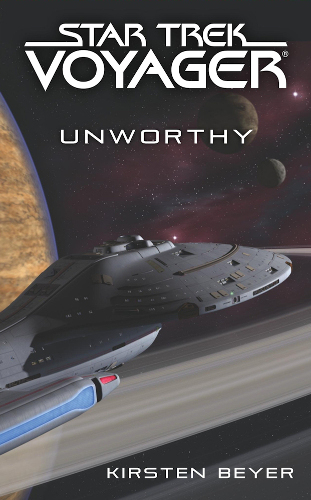 Just like Beyer's previous novel in this series, Unworthy is absolutely fantastic. 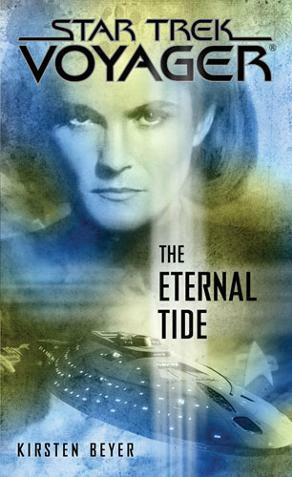 She has really got a grip on the characters the she is writing and their personalities and emotions and makes them far more real than any other Star Trek author. 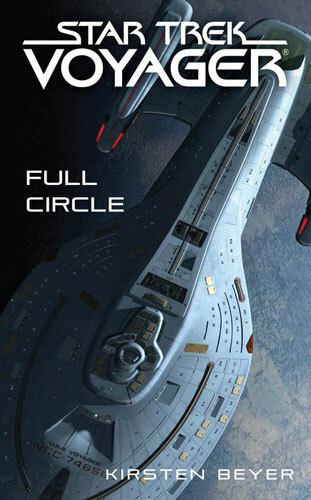 This novel continues the story from where Full Circle left off, with Voyager and most of her crew returning as part of a fleet to the Delta Quadrant to explore and make friends. 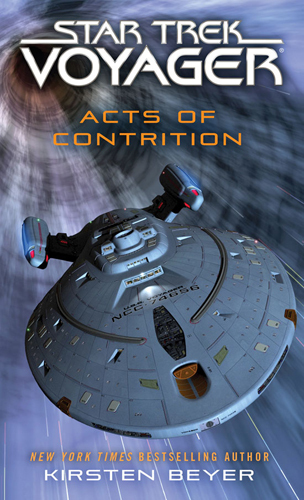 Tom is planning to resign and join his wife and daughter in hiding, while Seven has suffered a severe breakdown following the destruction of the Borg. Beyer's new characters are as rounded and real as those we've known for years and fit in perfectly with the existing team - every one has good reason to be there, and the novel spends a good amount of time focussing on each of the characters rather than smothering us with one to the detriment of the others. The plot is full of interesting and unexpected turns, and although one of the later twists was fairly obvious to me from early on it had its own unique sub-twist that hit me from out of the blue. 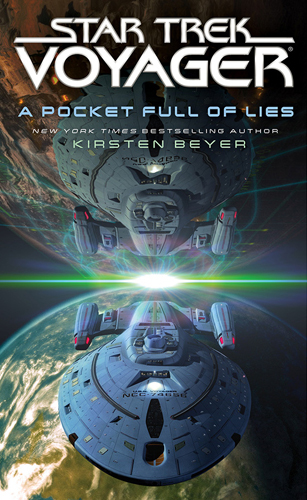 The book feels like it has a good resolution even though there are a number of plot strands left hanging, and I'm really hoping that Beyer will continue to author this series.